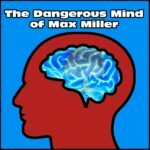 In this episode of the Dangerous Mind of MAX Miller host Max Miller welcomes to the podcast visiting co-host and long-time friend Mike Schuessler via phone to discuss the epic failure that is the 2016 Presidential debates. From the utter pandering by candidates to the public and the posturing on camera to the cage match nature of their remarks toward each other, exactly where have we gone with politics in America today? When will there be a return to common sense in American politics? Are the two major candidates truly the best America has to offer or is this only the beginning of the loss of American Politics. 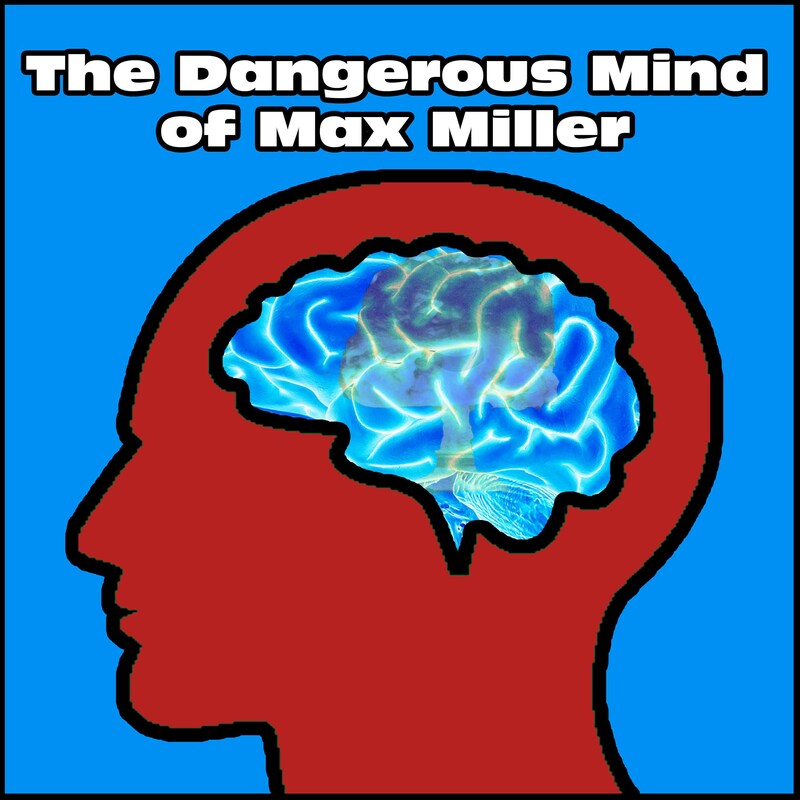 These questions and more in this incredible episode of The Dangerous Mind of Max Miller.